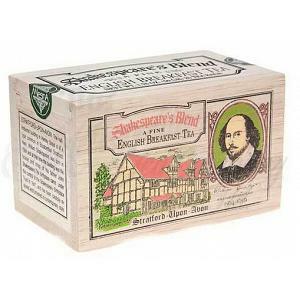 This jar of wild peppercorns was grown in the tropical forest of Madagascar. The wild pepper is great along with veggies, salads, fruits, chocolate, and goat cheese. 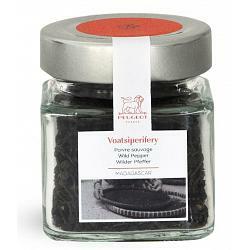 The Voatsiperifery wild pepper comes in a glass jar with a total of 55g / 2oz of fresh peppercorns.